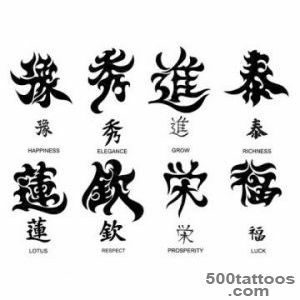 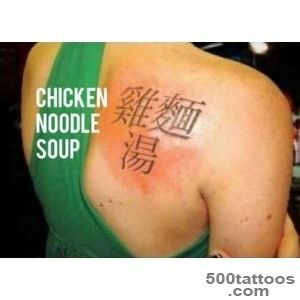 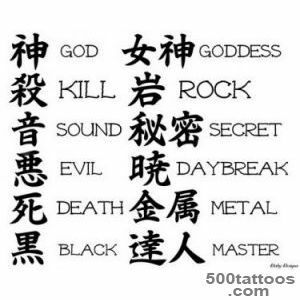 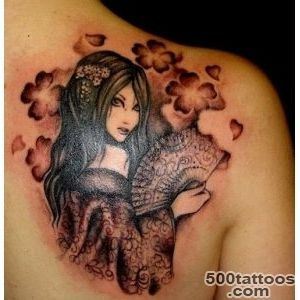 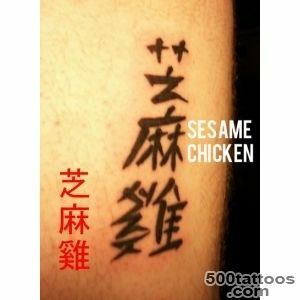 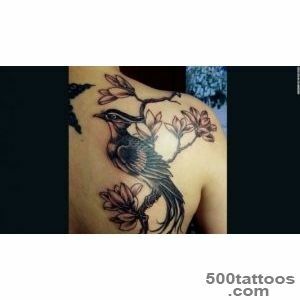 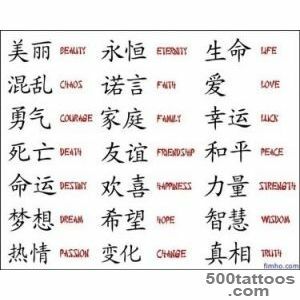 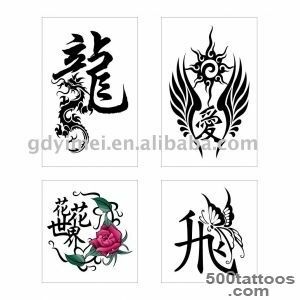 Chinese tattoos for the modern man is one of the ways to join the culture of China. 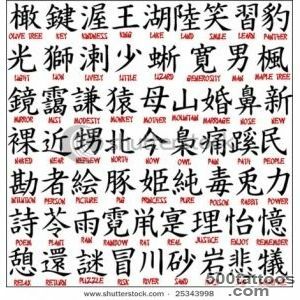 World population of China is very different from the way of life of other countries, which makes the country even more attractive to people all over the world. 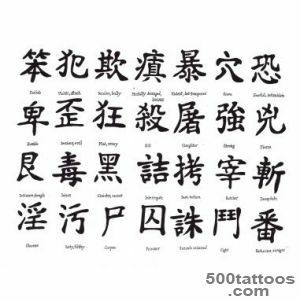 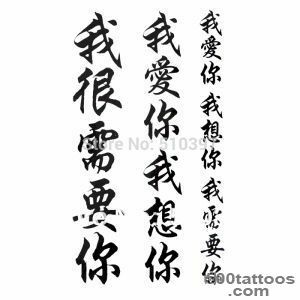 The meaning of the Chinese style is very deep and is opened is not for everyone.After all, even the same character is able to have several meanings and pronunciations. 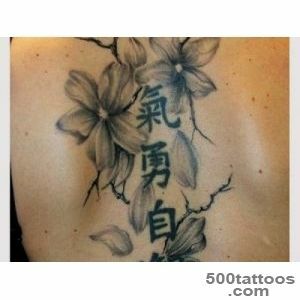 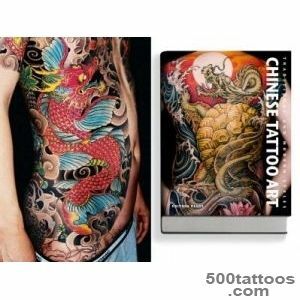 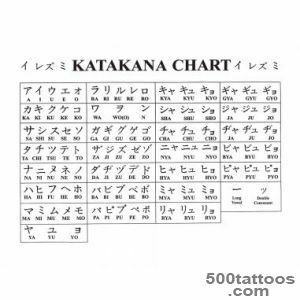 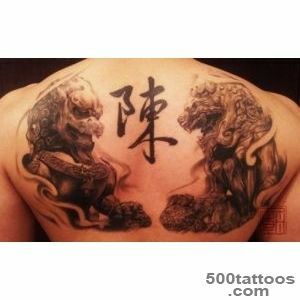 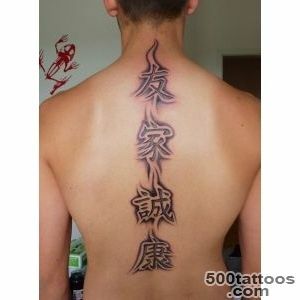 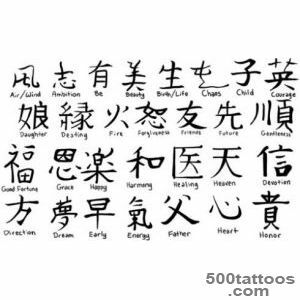 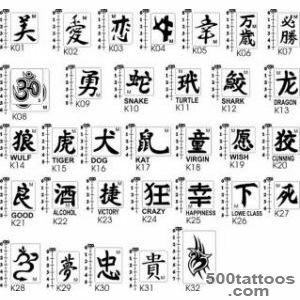 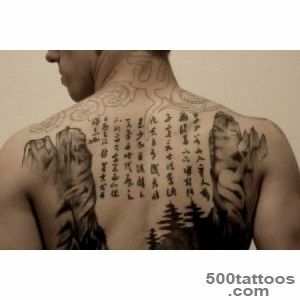 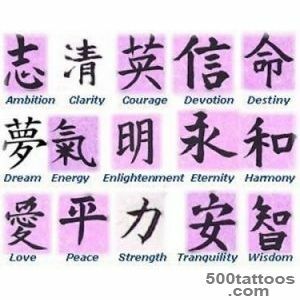 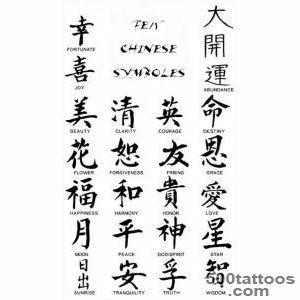 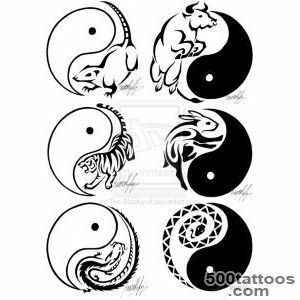 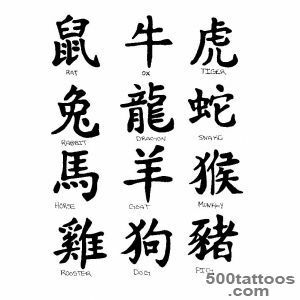 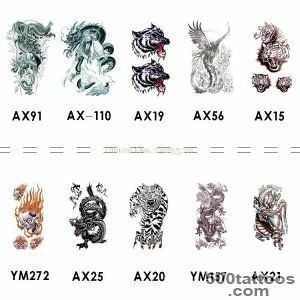 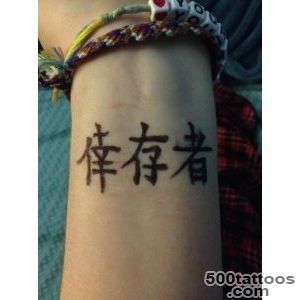 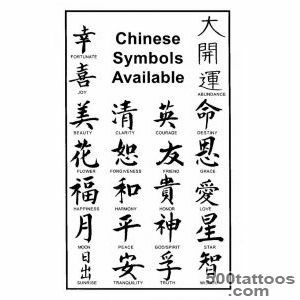 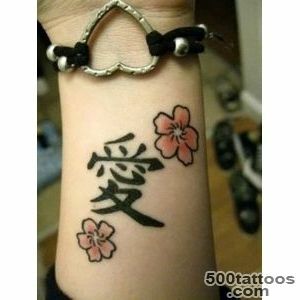 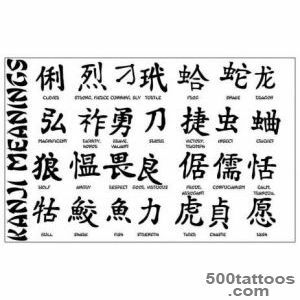 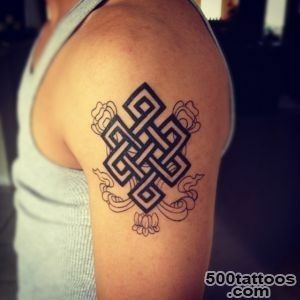 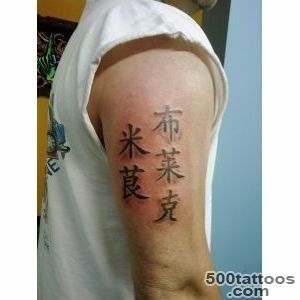 Of particular importance and mysticism has a dragon among Chinese tattoos symbolizing a male positive principle "yang". 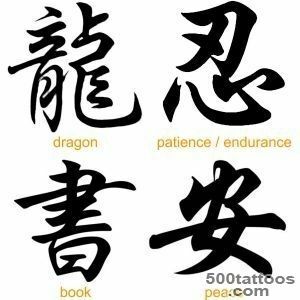 Since ancient times the dragon was considered a protector of the harvest : he brought rainy weather in the drought, protected waters. 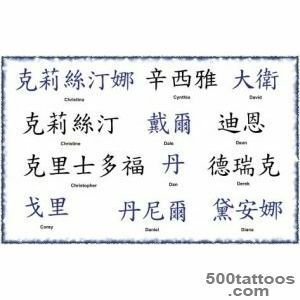 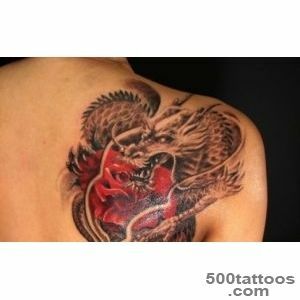 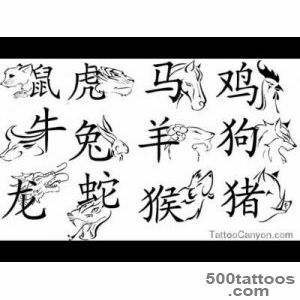 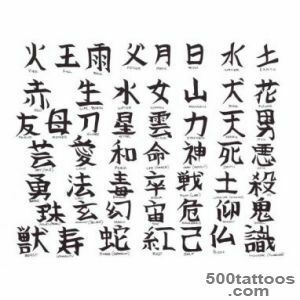 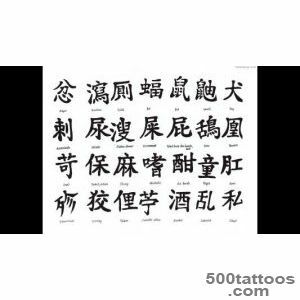 Human,wearing on his body tattoo dragon in the Chinese style, as a rule, it is a strong personality, make fair decisions. 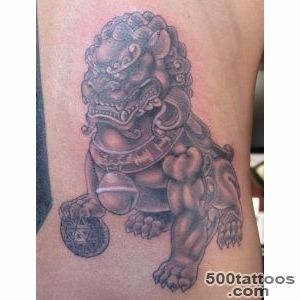 Tattoo Chinese Dragon is a patronage from evil thoughts and evil, it directs man to the path of justice and truth. 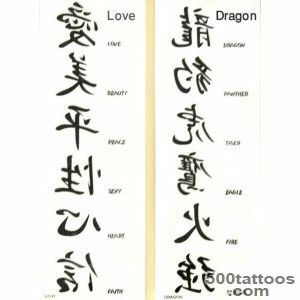 Chinese dragon is a water serpent,therefore has a special elegance and light shades, this dragon wings are practically invisible. 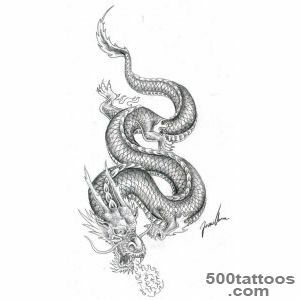 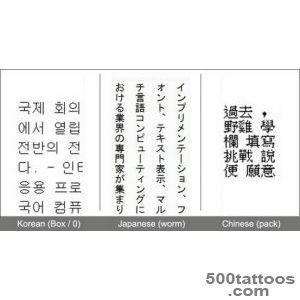 It is noteworthy that the European dragon tattoo is very different from the Chinese dragon in style, and in relation to this mysterious creature, becausefor the western world is a medieval dragon symbol of aggressive destructive force. 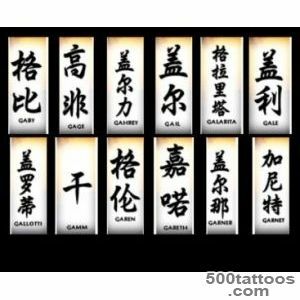 - Characters with mystical properties: karma, the sea of emptiness, the eternal journey. 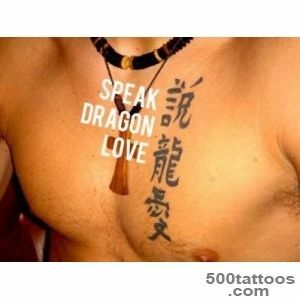 In summary,it is worth mentioning the need to specify in advance the true meaning of markings on the body marks.